Now that Samsung is done rolling the Android 8 Oreo update for Galaxy S8/S8+ and Note 8 devices, the company is currently prepping for the next set of devices to receive the update. This includes the S7, S7 edge as well as a few mid range devices. 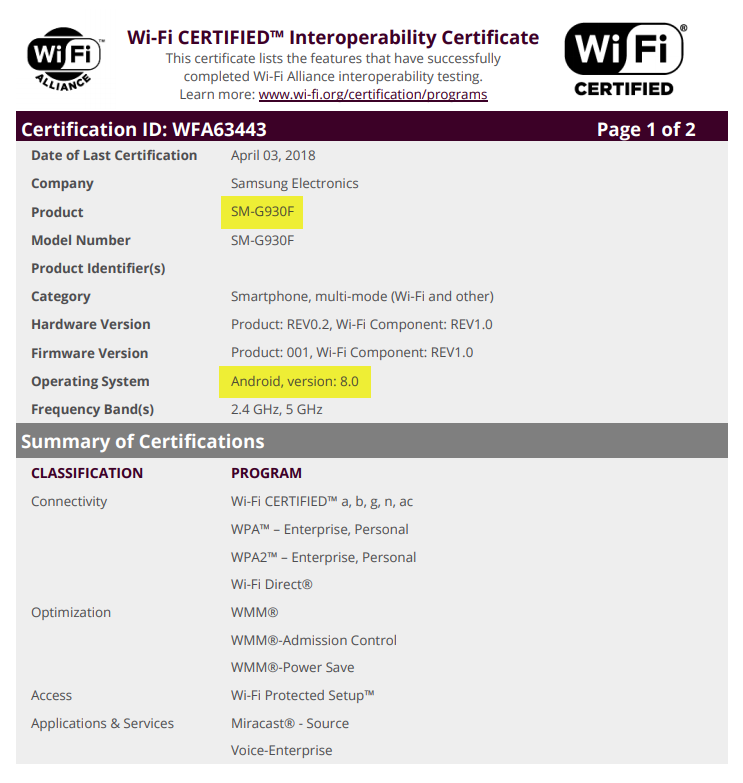 Some Samsung devices which were originally released into the market with an older version of Android has been spotted at WIFI alliance running on Android 8.0 Oreo. 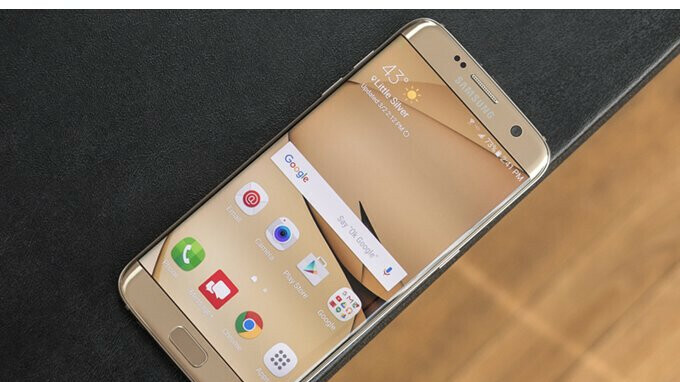 The spotted devices includes the high end Samsung Galaxy S7 and Support edge as well as a couple of midrange devices such as the Galaxy A5 (2017), Galaxy A3 (2017), as well as the X cover 4. Aside the the smartphones listed at WiFi Alliance, devices like the Samsung Galaxy Tab S3 is also expected to receive the Android 8.0 Oreo update. Unfortunately, the Samsung Galaxy S6 and S6 edge might be excluded from this update.